Combre Memorial Park in Lake Charles, LA is a cemetery. Purchase your PRE-NEED lot today for as low as $40 down! Contact us for your pre-arrangement today and receive your free family planning guide! Located on twenty-three acres, Combre Memorial Park has been a prominent part of the Lake Charles community since 1952. Our cemetery provides a peaceful and comforting setting for all of your special memories. 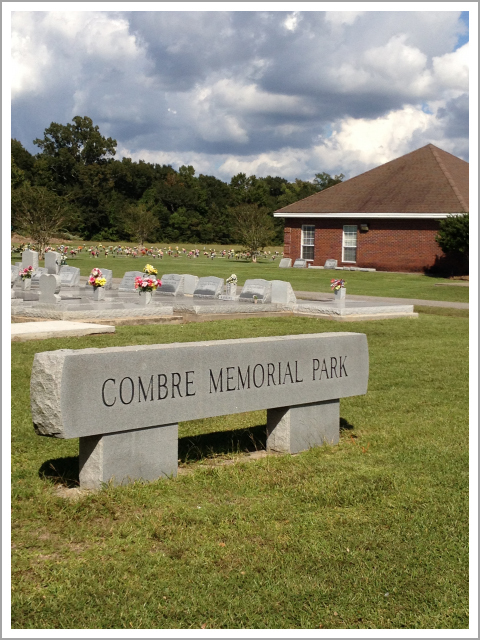 Combre Memorial Park is one of the area’s few cemeteries that provide a professional management staff. We have several different burial options available to accommodate your family. Copyright © 2018 Combre Memorial Park. All rights reserved.